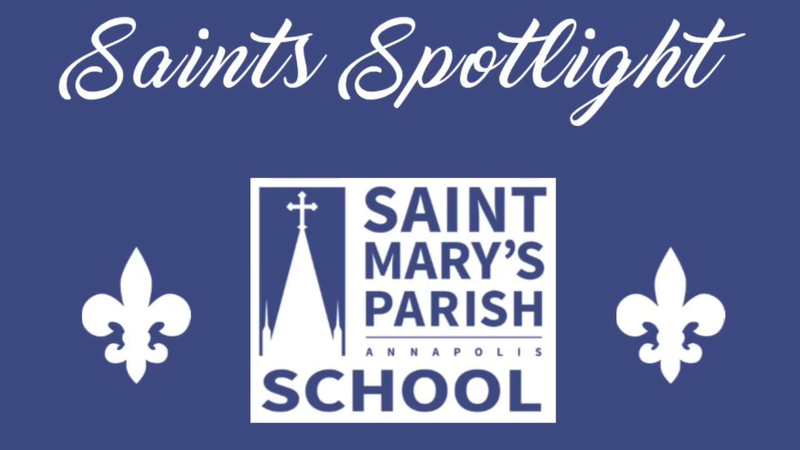 In the fall students work on learning Christmas songs to perform at the Christmas Spectacular performance with Kidz on Stage as well as Saints in the Spotlight. Students will also perform at Christmas Eve Mass. In the spring students work on songs for Mother's Day Mass as well as thier performance at Celebrate the Arts Night in May. In the fall students will learn Christmas songs to be performed at the Christmas Spectacular in December as well as performances at PASA and Barnes and Noble. In the spring students will learn a variety of songs for thier performance at Celebrate the Arts Night in May. In the fall students will learn Christmas songs to be performed at the Christmas Spectacular in December. The spring will be a time for students to learn songs that will be performed at Celebrate the Arts Night in May. These students will also perform at school mass throughout the school year. Middle school students will have the opportunity to audition, practice, and perform a broadway jr. show each spring. In the past students have performed in Alice in Wonderland, Annie, and Beauty and the Beast. The Art Club is open to 5th, 6th 7th and 8th graders and meets during lunch & recess. Young artists work with a variety of media through guided projects. The Art Club creations have been used to improve our campus and community!